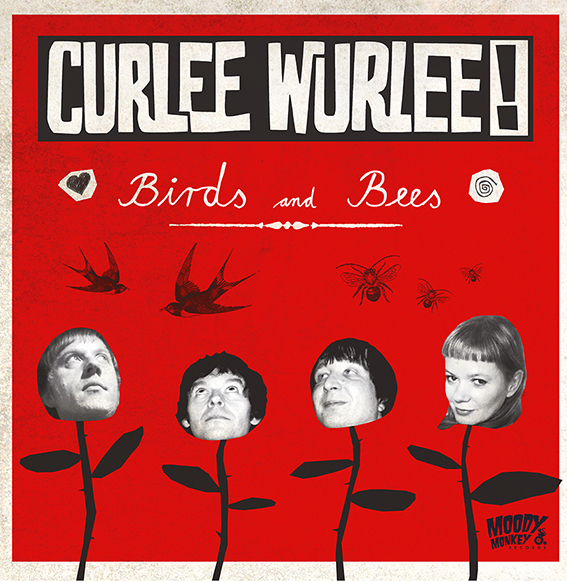 NEWS: New (fourth) album BIRDS & BEES has arrived! Order it now at Moody Monkey Records, Crypt Records or in any good record shop world-wide!!! 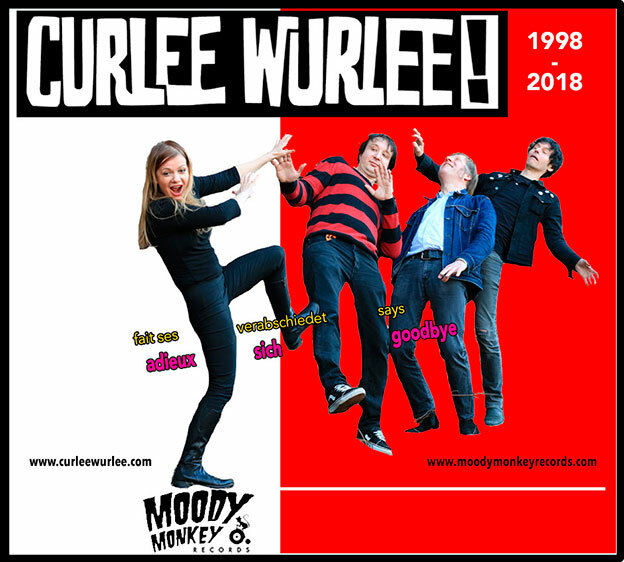 Suscribe to this mailing list if you wanna get fresh news about CURLEE WURLEE!